The hard-to-diagnose disorder has been linked to a slew of recent train accidents. 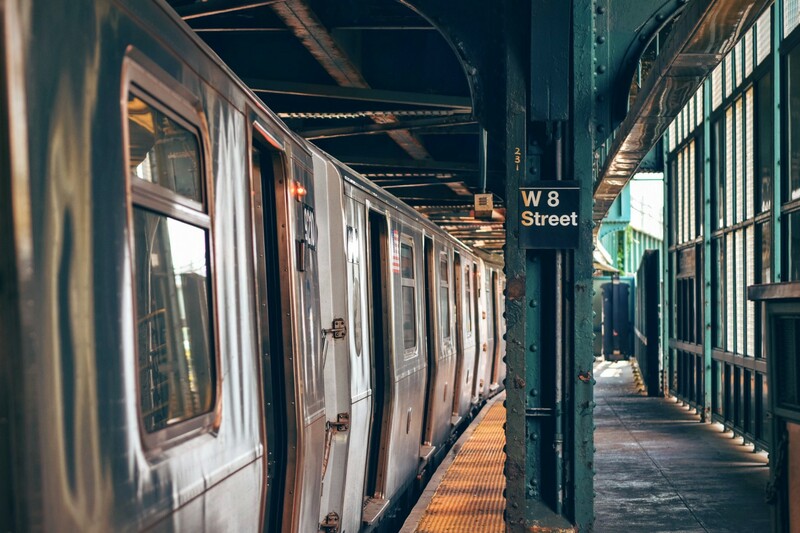 Metropolitan Transportation Authority (MTA) board Chairman Tom Prendergast made a startling announcement last week: he has sleep apnea, the disorder that’s been suggested as as the cause of several recent train accidents. He also announced his retirement, effective January 31. “I didn’t know I had sleep apnea until I fell asleep driving a car three times, which is pretty serious,” Prendergast said, according to the New York Post. His announcement comes as the MTA plans to expand it’s sleep screening project, which will test 20,000 commuter train engineers and conductors, subway operators and bus drivers for sleep disorders that could impair their performance, at a cost of around $7.5 million. Sleep apnea, a hard to diagnose disorder, is defined as having one or more pauses — sometimes hundreds, lasting from a few seconds to a few minutes — in breathing during sleep, according to the National Heart, Lung, and Blood Institute. Undiagnosed sleep apnea can have a serious negative impact on sleep quality, making sufferers tired and more prone to falling asleep during the day. New York City appears to be taking the potential dangers of the disorder seriously. Prendergast said the MTA “is going further than any other transportation agency in the country to prevent the risks of apnea,” adding that in addition to improved safety for passengers, “treatment will improve the quality of life for those who have it, and help them live longer,” something he has spoken about in reference to his own diagnosis and treatment of sleep apnea. The screening program — which some, including 5 Democratic U.S. Senators, argued took too long to implement — comes after multiple sleep-apnea related transit accidents in recent years.